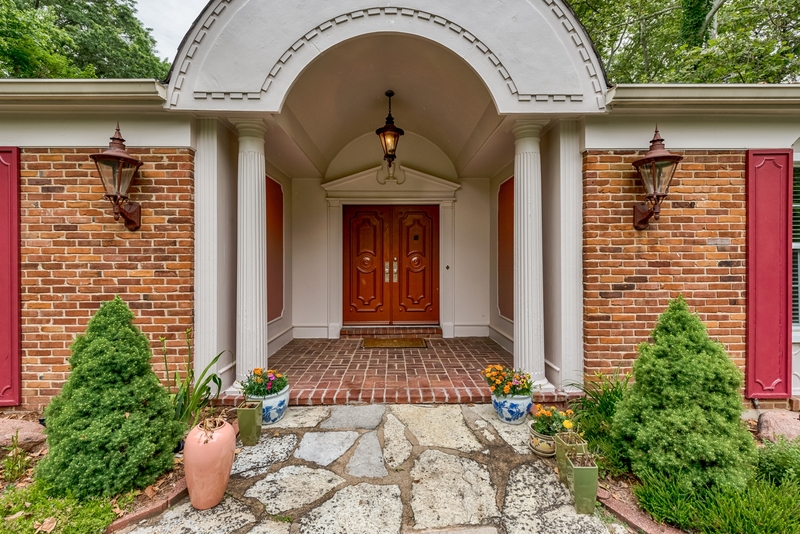 This is the Ladue home you’ve been waiting for. 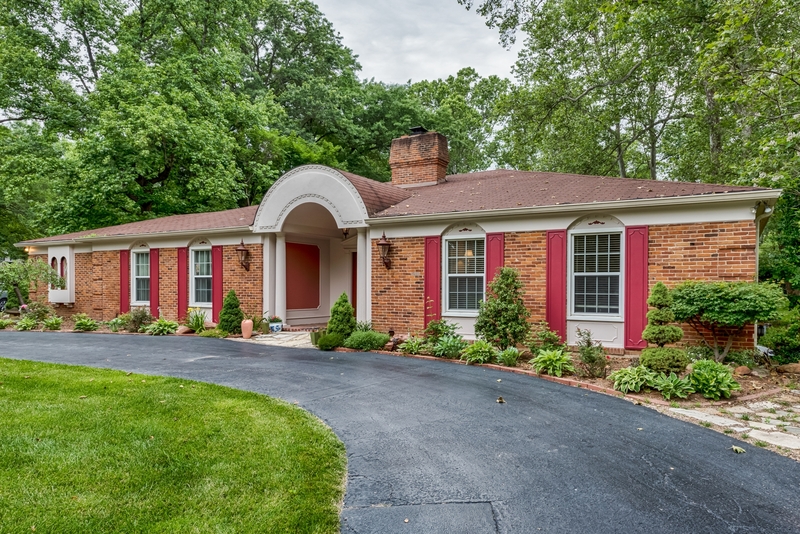 Located on the sought after street of Dogwood Lane – which is in walking distance to Conway Elementary, Ladue Middle & Ladue High. 3 bedrooms each with their own en suite full bathrooms & walk-in closets. Master bedroom features a sitting room, his & her closets, and a jetted tub with separate shower. 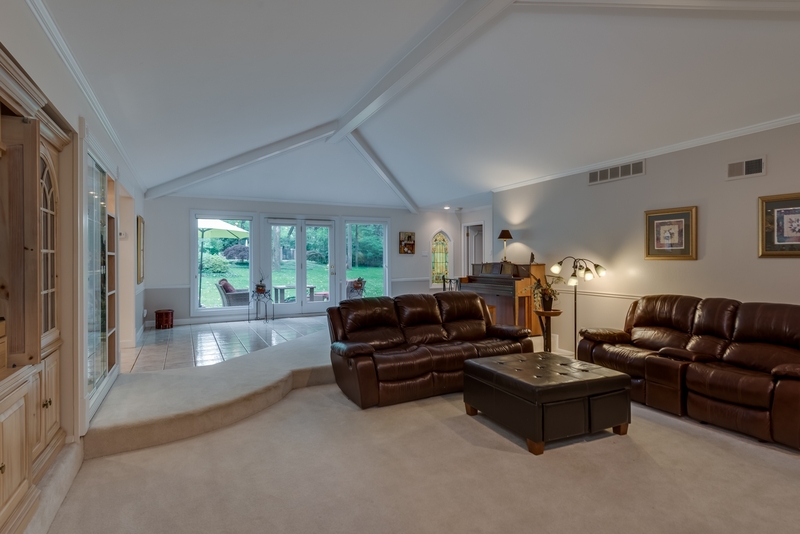 The Great room features a vaulted ceiling, built-in shelving & a fireplace. Formal dining room. 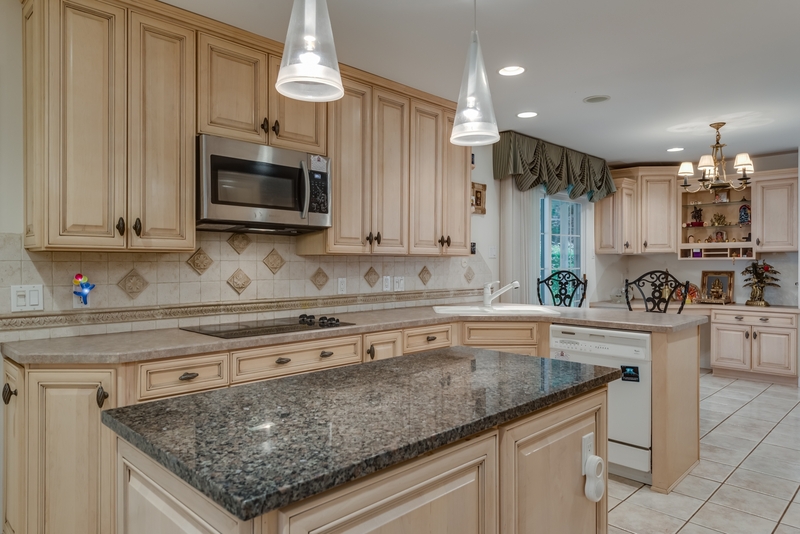 The eat-in kitchen features custom cabinets, newer appliances, warming drawer, granite counters, desk area & breakfast room. 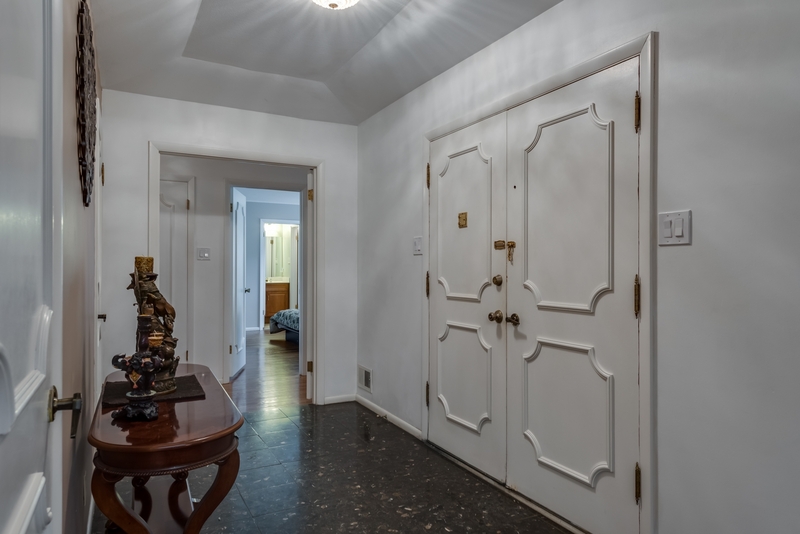 The lower level is finished with a recreation room, 2 storage rooms & an office/4th bedroom option. 2 car garage. Front and back patios. Irrigation system. Next post Lyda Krewson Event- Our Next Mayor?